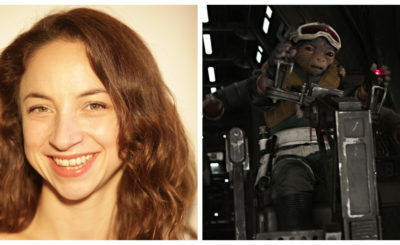 Enfys Nest was the leader of the Cloud-Riders swoop gang in Solo: A Star Wars Story. 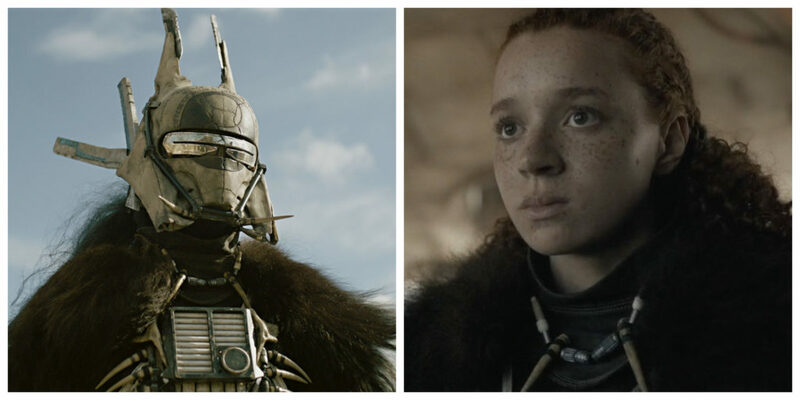 Actress Erin Kellyman played Enfys Nest. 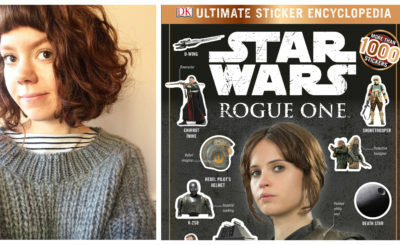 You can also find Enfys Nest in the novelization Solo: A Star Wars Story: Expanded Edition (which does have added scenes with Enfys Nest), the comic Star Wars: Beckett 1, and several children’s books based on Solo: A Star Wars Story. 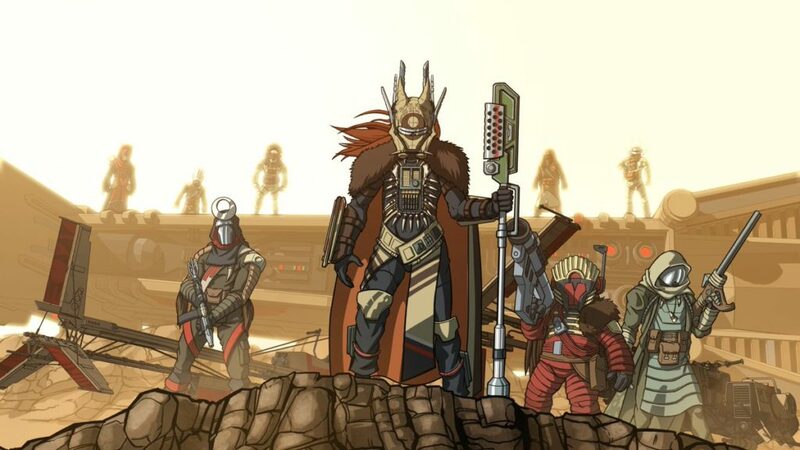 Enfys Nest will also appear in the comic adaptation of Solo coming out soon. 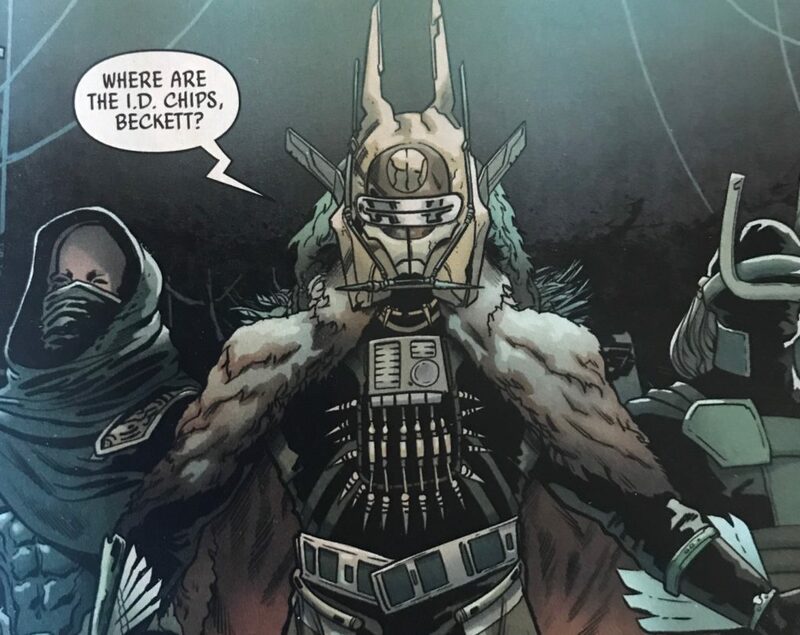 Here’s Enfys Nest from Beckett 1 (art by Will Sliney). 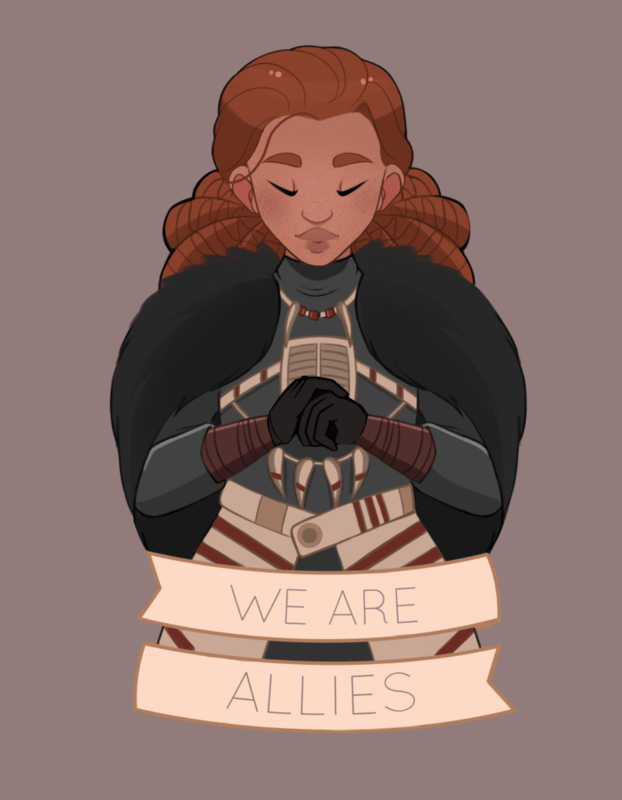 And here are just a couple examples of Enfys Nest fan art you can find online. 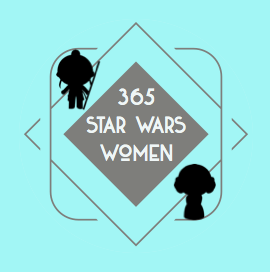 Check out the Etsy shop SquadronGoals to find more art pieces like the one above from the very talented Courtney Morlock. Seriously, go look right now then come back! 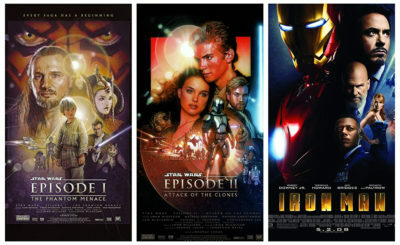 Artist Darren Tibbles (@daztibbles) is doing some pretty cool Star Wars animations. Here’s a still from some of his work that includes Enfys Nest. 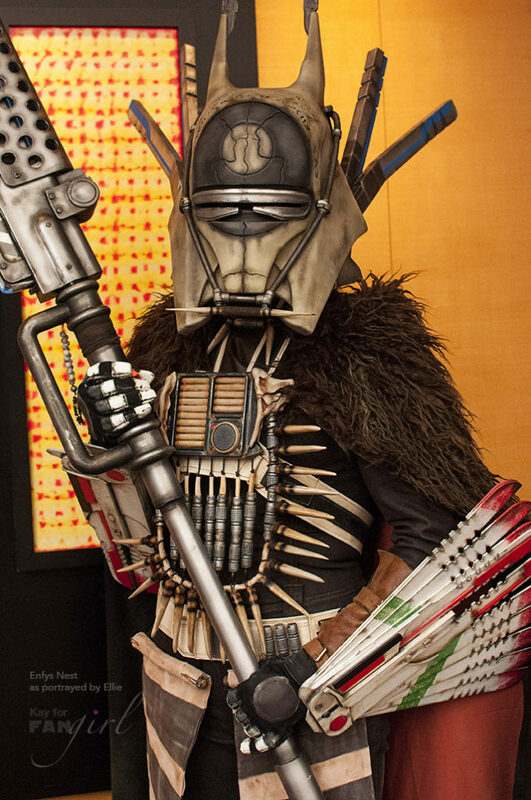 I’m also amazed at the Enfys Nest cosplay that is already out there. Nerdist did a great article about Michaela’s cosplay. @Geek_Kay did a portrait series for FANgirl that included an incredible Enfys Nest cosplay from Ellie Diaz (@EllieDiaz8). Find more of Kay’s photos on her Instagram (@geekfashiongalaxy).